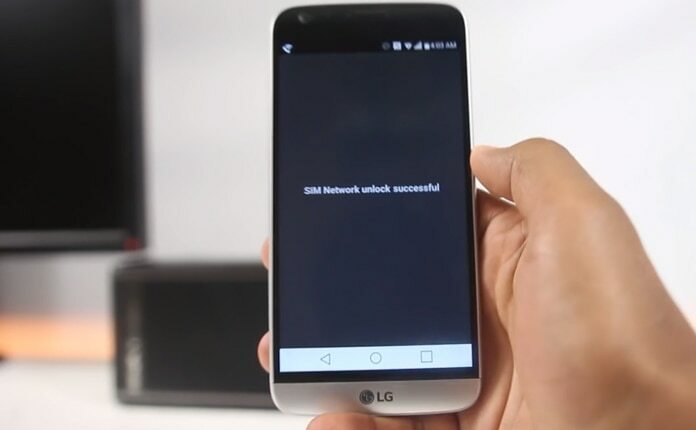 Are you looking to unlock your LG G4 for any GSM network? Forget all worries because we can inform you everything about this process. We know your LG G4 is very precious and you cannot be limited while using it. 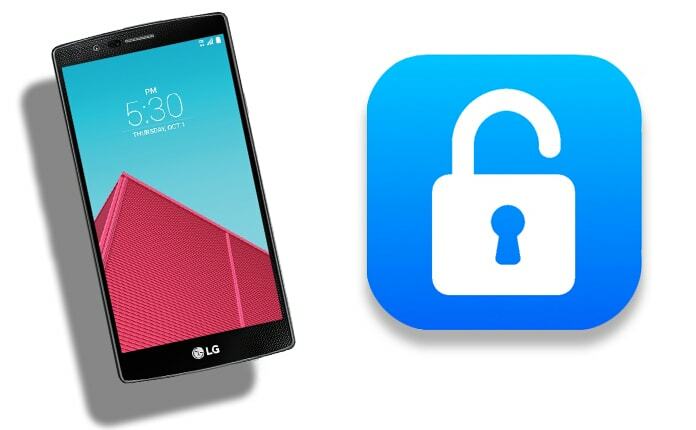 We are providing you a step by step details to SIM unlock LG G4 phone without harming it or compromising your privacy and security. With an unlocked device, you can use any network SIM and can feel free to use any region network without any difficulty. You can enjoy any network of any region, and some of the networks include Vodafone, Claro, Orange, AT&T, T-Mobile, Rogers, O2, SFR, Fido, TIM, and Telus. Its benefit also includes that you don’t need to pay high roaming fees for such processes. Follow all below-mentioned steps and unlock your LG G4 phone today. Step 2: When you go to the provided link/page, you need to provide your mobile IMEI number which is different for different mobiles. If you already do not know the IMEI number, you just have to dial *#06#, and your IMEI number will be on your mobile screen. You should provide your IMEI number at the input area and proceed. Step 3: Click on the Unlock Now button and go to the checkout page. Step 4: Now it is a time to provide your name and email address. We will send your unlock code to your email privately. Step 5: As a final step of receiving your unlock code, you just have to pay for getting the code. You can see we are offering different payments methods and you can choose anyone which suits you the best. 1. You have received the code and it is a time to use it for unlocking process. Just follow the below some basic points. 2. 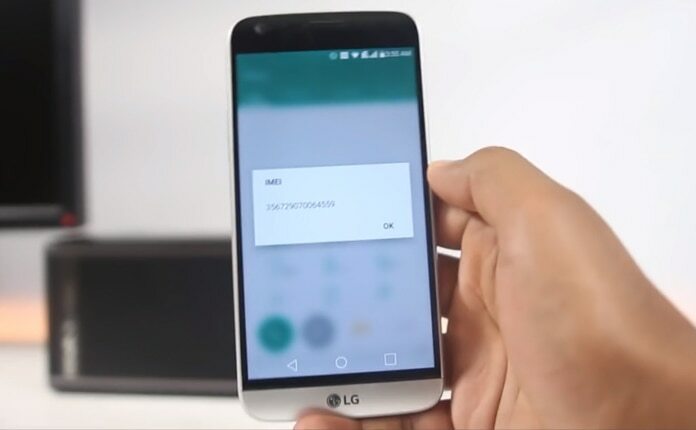 First of all, insert another carrier SIM into your LG G4, and do not insert the original SIM card. 3. Now you will see the “Enter Unlock Code” or “Sim Network Unlock Pin” messages after few minutes. 4. Now kindly enter the unlock code into the required field to end the process. 5. Good news, the message “Network Unlock Successful” will be displayed. All done. Now you can enjoy your unlocked LG G4 phone with any SIM card in the world. It will remain factory unlocked even if you reset it or update the Android version. Here is one major point which you should know that in some cases, you would see the message “Network Locked” instead of “Enter Unlock Code”. In this condition, you don’t need to dial 2945#*model number# or *#865625#. 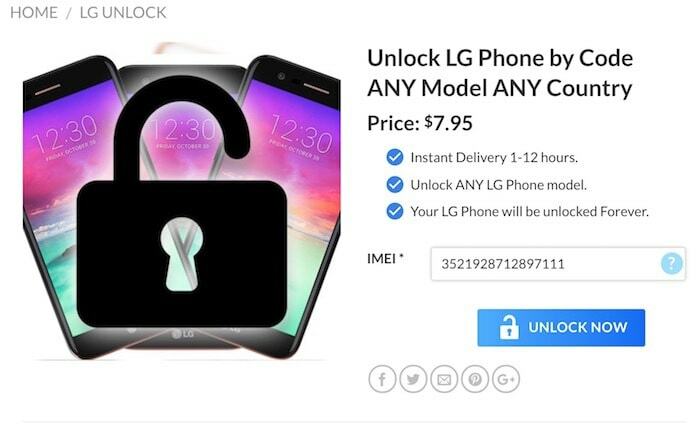 After that, you will see the message to enter the unlock code, provide it and your LG G4 will be surely unlocked.